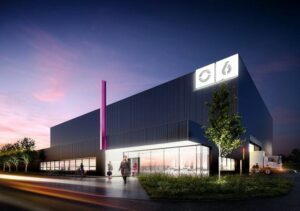 Planning permission has been granted by Manchester City Council for a £14m expansion of the TV and film production complex at West Gorton, which will increase in size by 90,000 sq ft.
Across the 17-acre Space Project site, more than 90,000 sq ft of new buildings will be built for TV and film production and related support activities including a 30,000 sq ft stage. The acoustically-treated single-storey building will offer purpose built dressing rooms, wardrobe and make up, a fully furnished green room, extensive wi- fi, furnished production offices, a kitchen, laundry and showers. Also included on site will be more than 6,000 sq ft of offices and green rooms, 10,000 sq ft for set construction workshops, and a further 40,000 sq ft of business units to rent for companies who supply to the TV production industry. Susan Woodward, founder of The Space Project, said, “We are developing a further 3.5 hectares of land, literally on top of physical assets that drove the industrial revolution. “It is fitting that we are building the next wave of Manchester’s industrial revolution, digital content, on a site that played such an important part in its industrial heritage. Construction work is due to start on site in January, with completion expected to be in October 2017. 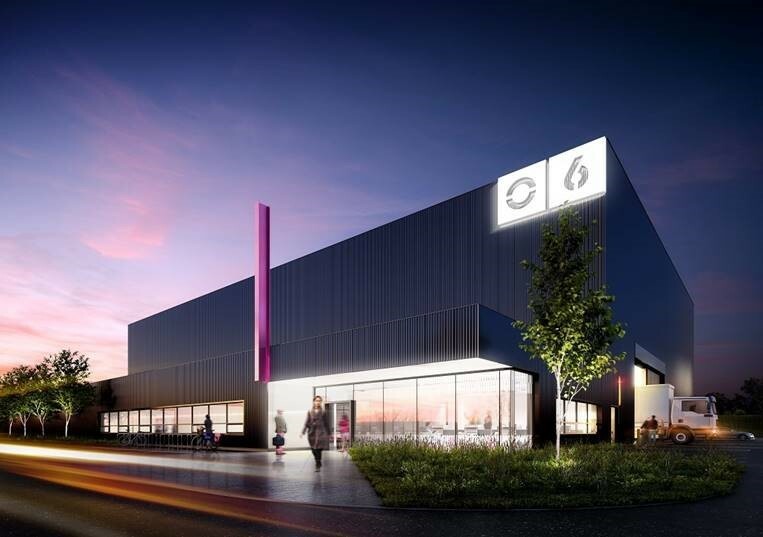 Keelagher Okey Klein are carrying out CDM Advisor and Principal Designer services on this project as part of our involvement on the Manchester City Council Framework, which we have recently been re-appointed on for up to a further four years. Enter your email address below to recieve our monthly newsletter.